Christmas is family time. There is a lot of love and happiness in us. 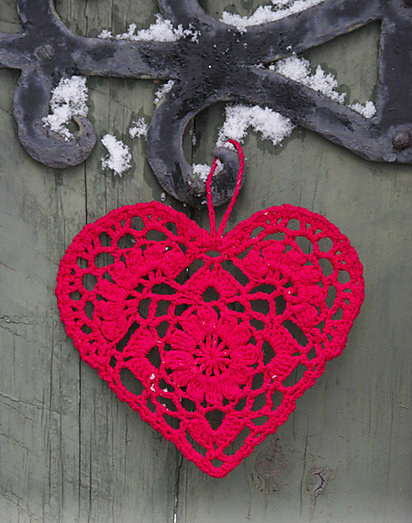 Give your crochet heart to someone. 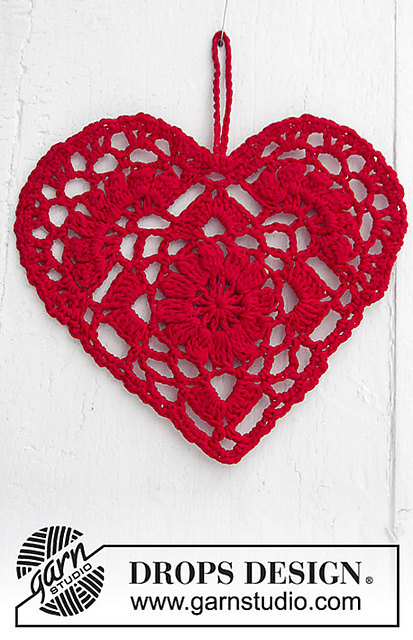 Crochet Heart Free Crochet Pattern is available here.